← I don’t like Halloween. 2015年10月 What’s in the Witch’s Kitchen? 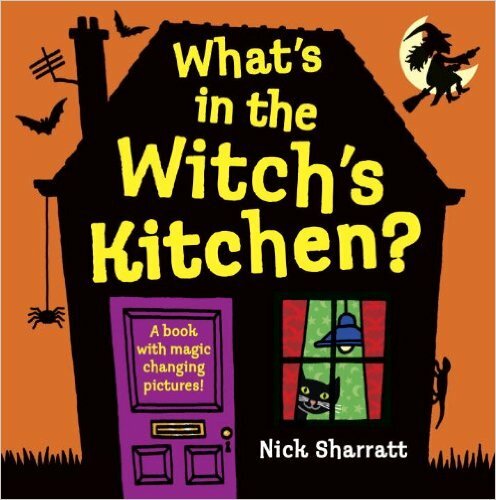 今月の本は What’s in the Witch’s Kitchen?